Studiocanal and Poster Spy are bringing you a fantastic design opportunity. 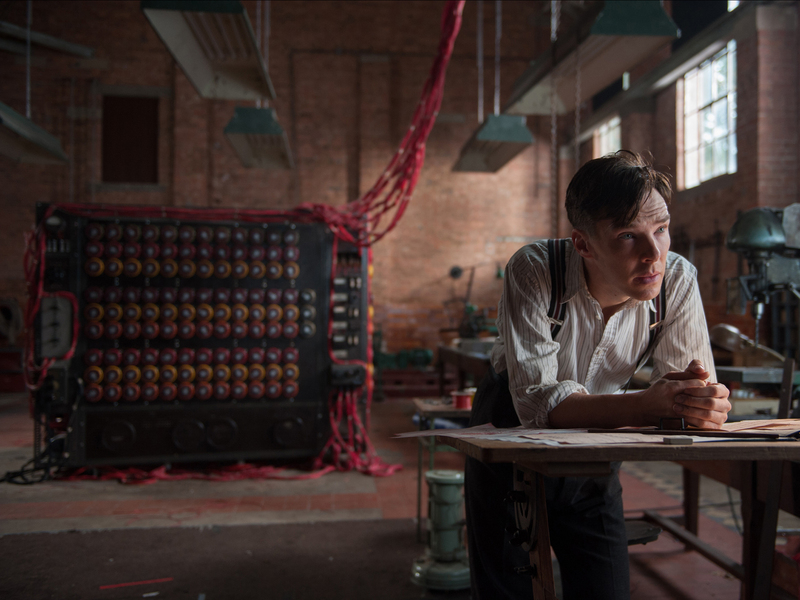 We’d like you to design a poster for The Imitation Game. The winning entry will be used by Studiocanal in a one-off competition to promote the Blu-Ray and Home entertainment release of the film. As we realise the deadline of the competition is quite near, we will accept already existing poster entires, meaning you can submit posters you’ve designed for The Imitation Game before the announcement of this competition. Simply create an account and upload your entry to our website. Your entry must be A3 dimensions with 300DPI resolution, but please upload a Web friendly version, if you win we’ll contact you for the hi-res file. Title your entry ‘Piece name – The Imitation Game Competition’ i.e ‘Alan Turing – The Imitation Game Competition. Add your entry to the ‘Imitation Game Poster Competition’ category. Terms and Conditions. 1st prize – A Blu-Ray player, a copy of The Imitation Game on Blu-Ray, a Print of the winning design + the winning design shared on all The Imitation Game social platforms to thousands of fans worldwide. Nominated for eight Academy Awards© including Best Picture, Best Director, Best Actor. Available on Blu-Ray, DVD & Download March 9. Post by The Imitation Game.